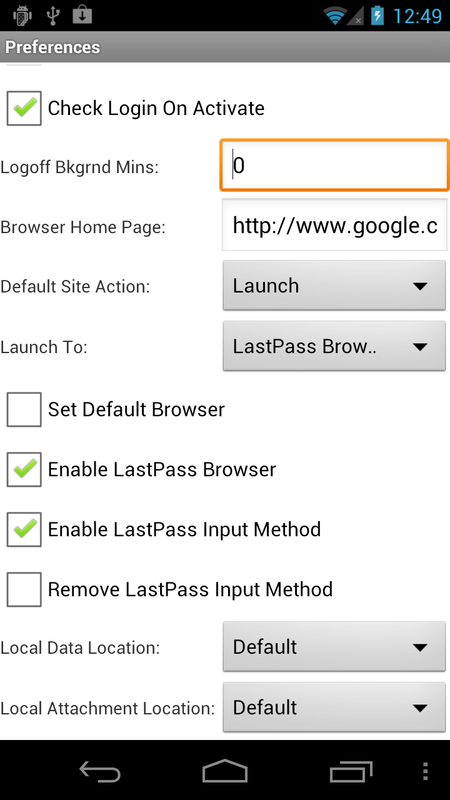 As a follow-up to Monday's release of LastPass 2.0, a new version of the LastPass Android app is now available! 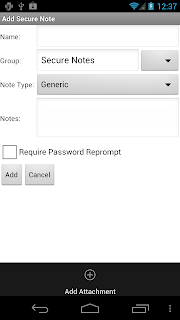 The biggest change to the core functionality of the app is support for attachments in secure notes, but the release also features enhancements to the LastPass input method and a number of fixes for overall improved functionality. 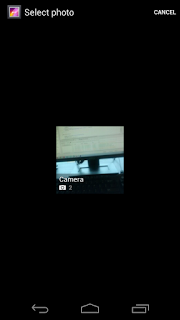 Note: The new attachment capabilities required us to update the permissions for the app, including camera and audio permissions. As always, encryption and decryption of your data occurs locally on the device, with a key that is never sent to LastPass, providing you a secure storage option with the convenience of universal access. For you iPhone users, the corresponding update for the iOS app is pending approval by Apple, so watch the blog for updates. 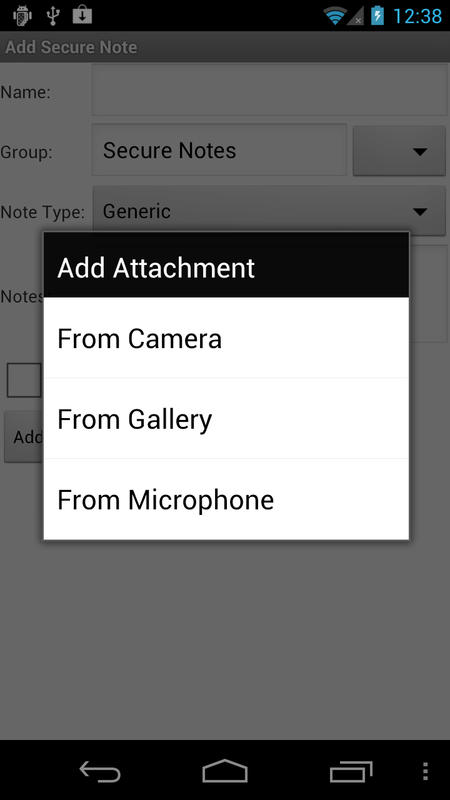 You can now add documents, PDF files, images, and voice recordings as attachments to your secure notes. 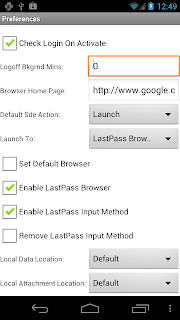 If there are files that you want to keep that shouldn't be stored unencrypted on your device, or that need to be portable, then LastPass is the place to back them up. To add an attachment to an existing note in the app, tap the note entry in your vault and tap your device's "Menu" button. 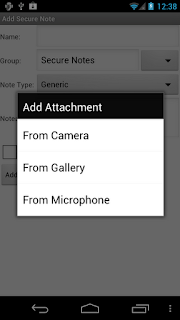 Select "Add Attachment" to then choose to upload the attachment from the device's camera, the image gallery, or the microphone. Photos can be taken through the LastPass app and saved as an attachment, or existing images in your gallery can be added to a note for secure, portable storage. If you choose the microphone option, you will be able to record an audio or voice clip, which is then securely attached to the note for later listening. Your attachments are then synced to any location where you login to your account. As noted above, attachments are encrypted and decrypted locally with a key that is never sent to LastPass, providing a secure storage option with the convenience of universal access. Currently, free users have up to 50 MB of encrypted storage, and Premium users have up to 1GB. Attachments are supported on all browser addons and platforms, as well as the Premium iOS apps and the free LastPass Wallet app on iOS - any attachments you add on your Android will be available on all other support browsers and devices. 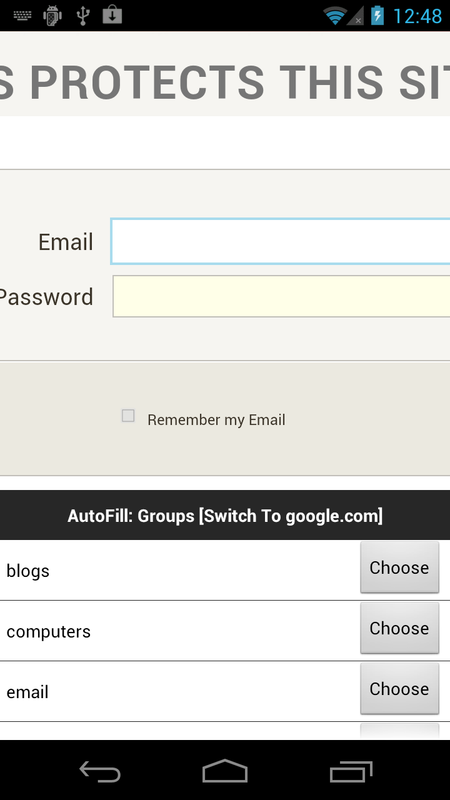 The LastPass input method is a handy function that lets you autofill into app logins, without copy-pasting from the LastPass app itself. When you're on another app, say Twitter, you can access the LastPass input method by long-tapping on the login field, selecting "Input Method", switching to LastPass, and then using the asterisk button to bring up matching logins for the app. In our update, when you now press "all sites" to search your list for a matching login, the sites are shown in groups so you can more easily search for the entry you need. The settings for the input method have also been adjusted to make it more useful. 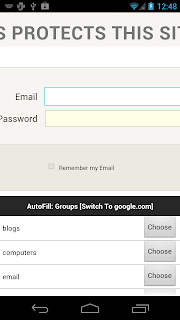 When you have the PIN code enabled and logoff set, the settings now apply to accessing your sites via the input method. You can also select to remove the input method in general, if you want to disable the feature. Also introduced in this version is a "Share Page" option in the LastPass browser, so you can easily share content via your email or social media apps. A number of general fixes and updates have also been included to help make the app more robust and more useful. If you don't have your LastPass app set to automatically update, you can launch it now to download the update from the Google Play store. 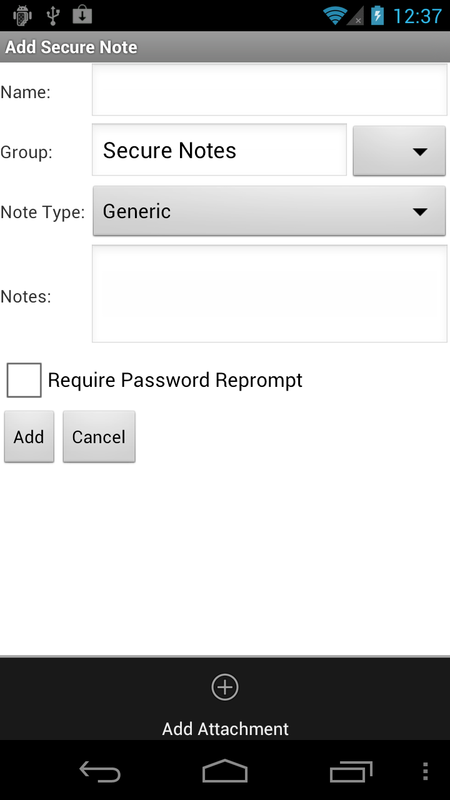 The LastPass Android app is part of our Premium offering and can be trialed for 14 days before you're prompted to upgrade.